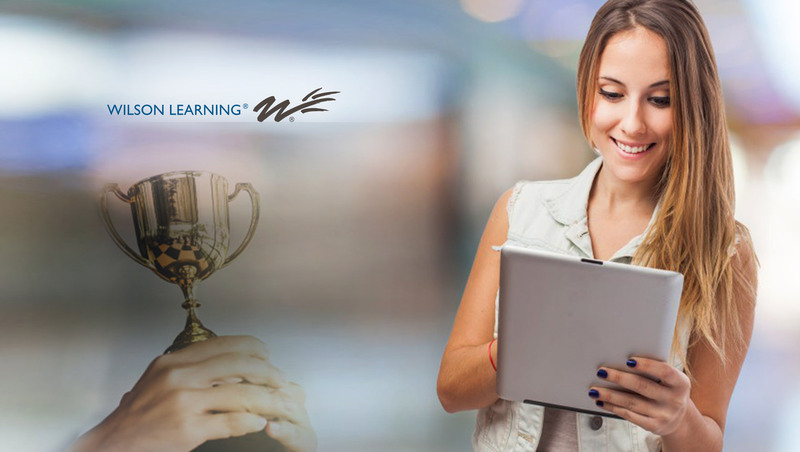 Wilson Learning Worldwide won a coveted Brandon Hall Group Technology Bronze award for excellence in the Best Advance in Unique Sales Enablement Technology category. This award recognized Wilson Learning, a global provider of human performance improvement solutions, for its innovative Sales Advantage System. This system is an integrated set of technologies targeted to four main functions that drive application: sales application assignments; manager involvement, feedback, and coaching; on-demand access to learning and support tools; and scheduled reinforcement and review. “Our goal has always been to ensure individuals get the most from their learning and companies achieve the business results they expect from their investment in sales effectiveness initiatives. Our integrated extended learning system provides a seamless flow of information, knowledge and skills, application, reinforcement, and manager coaching that are essential to impact business results. We are honored to receive this recognition for our commitment to this sales enablement technology, designed to ensure application and usage of new skills that results in increased sales performance,” said Ed Emde, President, Wilson Learning Corporation.